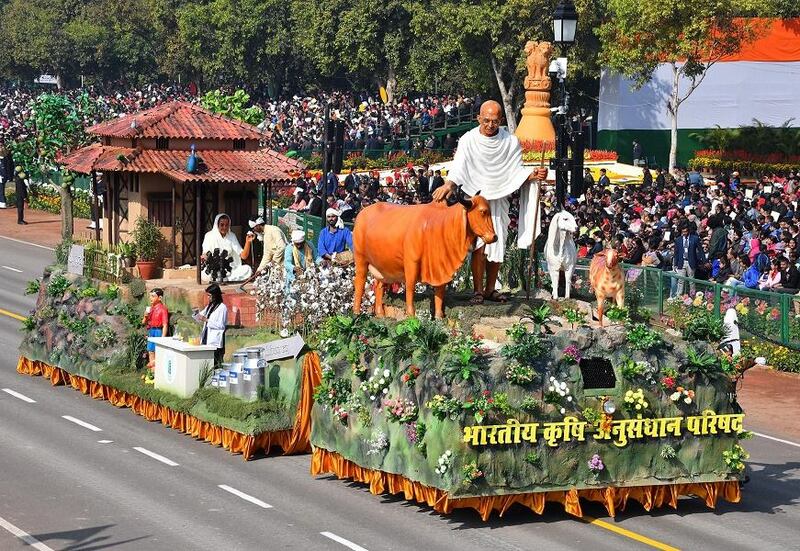 New Delhi: The Indian Council of Agricultural Research (ICAR) was awarded First Prize for its Tableau, ‘Kisan Gandhi’ in the Republic Day Parade – 2019. Smt. Nirmala Sitharaman, Minister of Defence, handed over the award to the ICAR team here today. The ICAR tableau “Kisan Gandhi” portrayed the Gandhiji’s vision to improve agriculture and livestock for the prosperity of rural communities. To gain more insight, he attended a training program on dairy farming for fifteen days in 1927 at Bangalore Centre of the ICAR – National Dairy Research Institute. He also visited and appreciated the ‘Indore method’ of composting at the Institute of Plant Industry, Indore in 1935. The Gandhian philosophy included promotion of Swadeshi breeds, organic agriculture and goat milk for better health. In order to realize Gandhi’s dream, the Indian Council of Agricultural Research is relentlessly working towards transforming the Indian Agriculture for ensuring livelihood security and higher income of our Annadata, the farmers. By developing and deploying cutting edge science and technology, India has succeeded in achieving food self-sufficiency and remains the highest milk and cotton producer in the world. 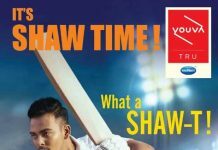 In the tableau, Bapu was shown with goats and a cow. 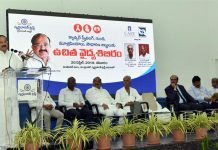 Organic agriculture, revolution in cotton and milk production and food safety analysis for better health were also showcased. Kasturba Gandhi was also shown engaged with Charkha and caring for animals at Bapu Kuti at Wardha Ashram. It symbolized livestock based sustainable and climate resilient agriculture.